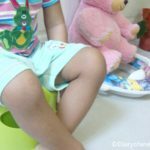 One of the interesting and most important times at any child’s development is his toilet training time. Same as introducing solids, parents cannot ignore the right time to train them to use the toilet. It is exciting and can be bit challenging too. 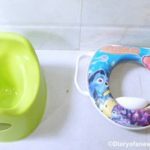 Some parents wait till they see the signs of potty training from their kids, but there are others who like to train their kids to the toilet at very early stages such as 2-3 months old. The Ecobabyloo is designed for parents who like to start toilet training at the very early stages making the toilet time fun and interesting. The EcoBabyloo is children’s eco-friendly toilet made from recycling materials. With the features of easy washable, durable and with appropriate size for the little ones to sit, Ecobabyloo makes it interesting to the babies to learn and train their toilet time. Ecobabyloo is recognized as the first children’s toilet which is eco-friendly. It comes with below features which any parent like to have their kids’ toilets. 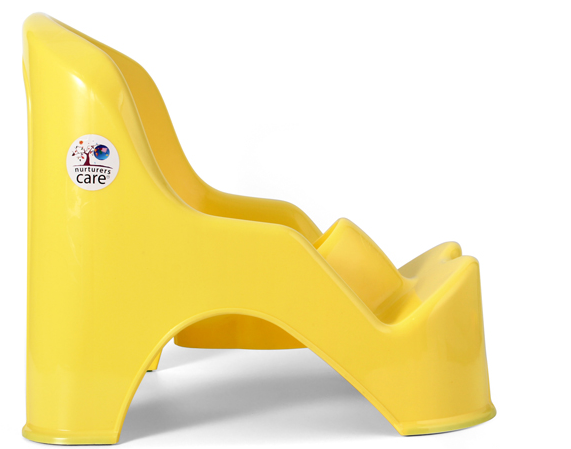 It is designed in a way keeping the young children in mind, so it is easy for babies to sit on it comfortably and spend time learning their body parts and how to cope with their toilet needs. The design is convenient for those parents who are interested to start potty training at the early stages of their baby’s life. EcoBabyloo is designed in a way that parents can have face to face interaction with their child when they are on toilet. This is good to improve the communication between baby and the parents while teaching him toilet habits. 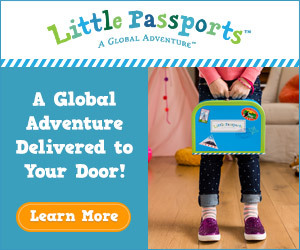 It is a great way to improve bonding while they are on potty training. You can find more details of this EcoBabyloo by visiting http://ecobabyloo.com/.You can also join with the EcoBabyloo kickstarter campaign and help them to make toilet training effective, fun & easy! What an interesting potty chair. My kids are past the potty training stage.